Abi St.David 2018. Comes fully equipped with everything you need giving you a hassle free holiday just bring your own bedding and your away! 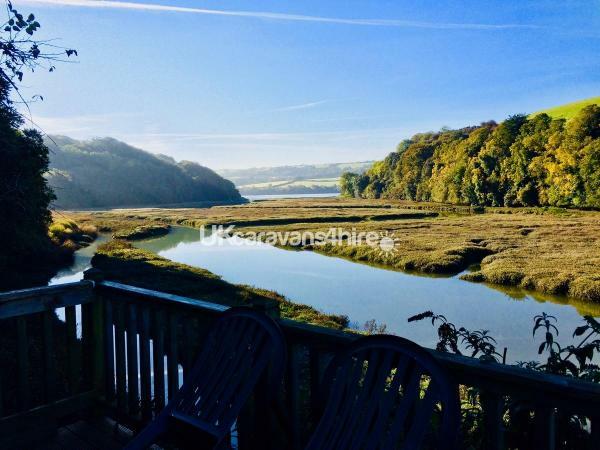 Based at the wonderful Little Dinham Woodland Holiday Park, in north Cornwall, right on the estuary front with unspoilt views and a spacious decking space out front. 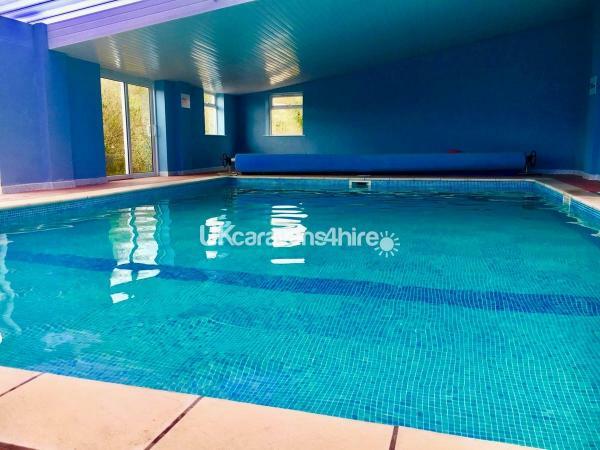 Parking is located outside your van and the holiday park offers an amazing indoor heated swimming pool. 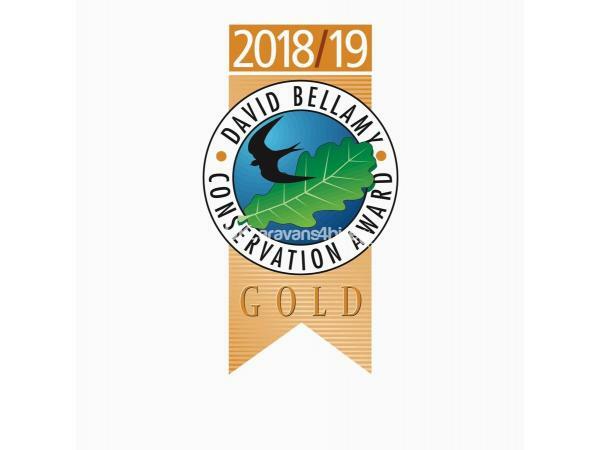 Little Dinham is situated in a protected area of outstanding natural beauty (AOND) which means your stay will be peaceful and surrounded with nature. 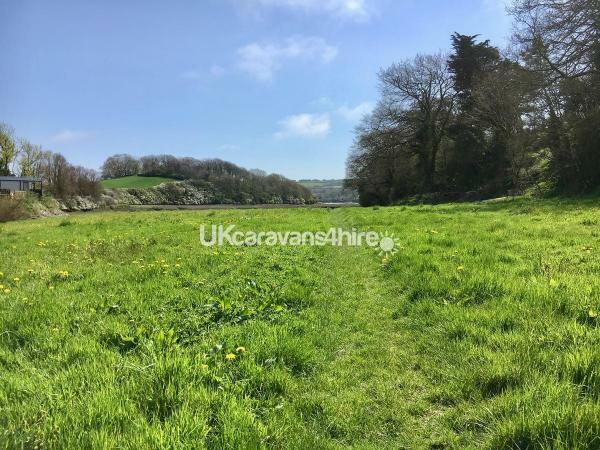 The holiday Park own the estuary in front of the van giving you private access to walks that can lead you to nearby rock, polzeath and as far as your legs can take you, all appropriate pubs are along the way including Sharps Brewery's only pub The Mariners. The caravan has central heating and 2 bathrooms, one ensuite, and a large shower. king size bed in one room and two singles in the other Look at their website for any other details. No reviews found. 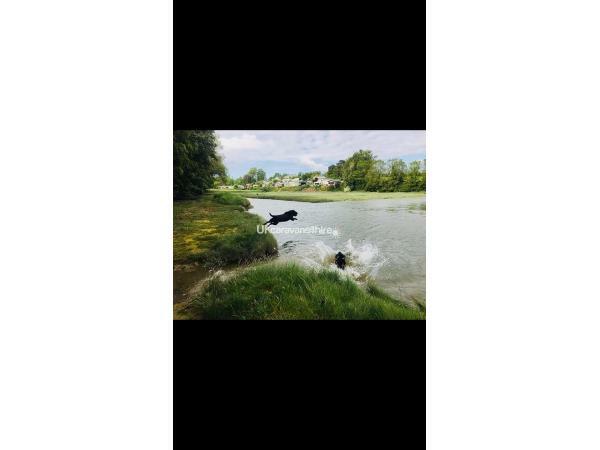 If you have recently stayed in this holiday home please leave a review, it only takes a few moments and will really help future guests when they are searching for holiday accommodation at Little Dinham.